I started my photography career as a sports photographer. Photographing some of the worlds best athletes. 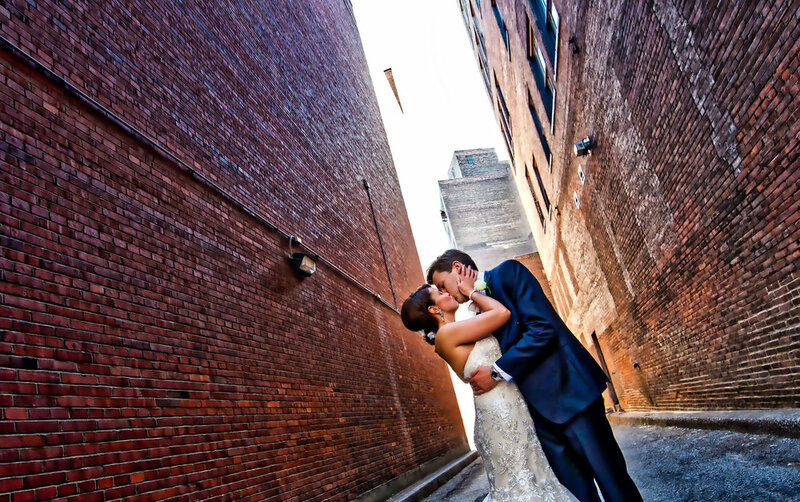 I then turned my attention to wedding photography, where I found my new love of photography. We specialize in weddings now. 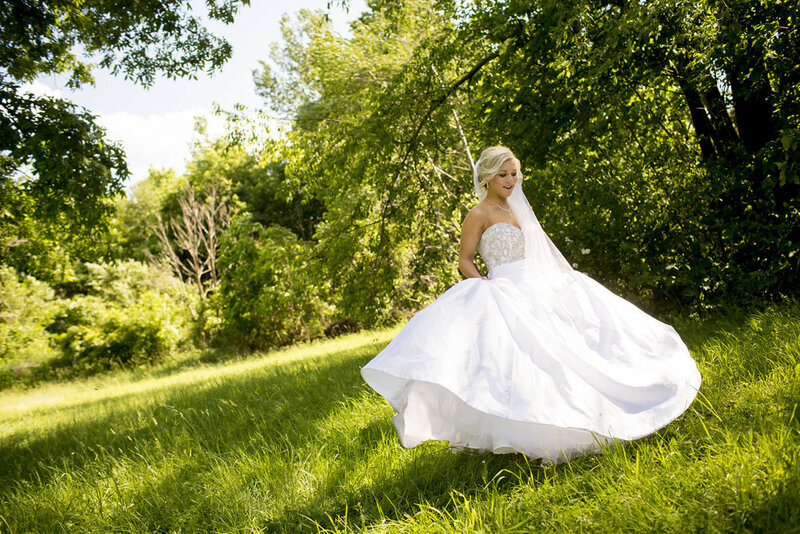 I have captured over 500 weddings over the last 15 years and 11 different states. The wedding day...from start to finish. How to take the worst locations and make the best out of it. Limited on time for photos? No worries! 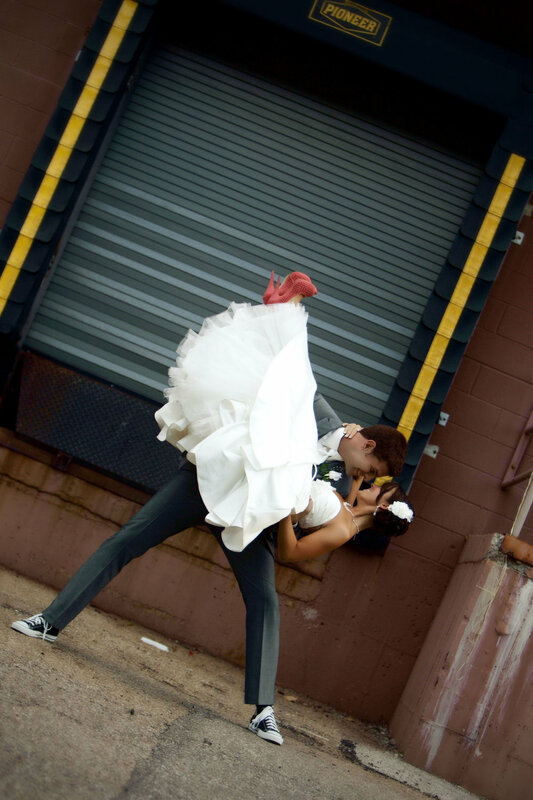 We will go over how to work with the bride and groom under tight time circumstances. How to create those moments every couple wants.